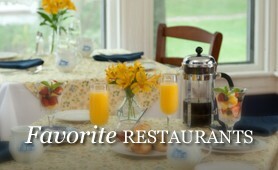 Breakfasts at the Brewster House are like no other…at least that’s what our guests tell us time & again. Maybe it’s Dave’s attention to detail, his use of the freshest ingredients or perhaps its the many house made components of our 3 course breakfasts offered from 8am – 9am that set us apart. 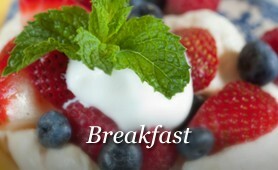 Breakfasts feature both savory and sweet entrees along with delicious fruit and noteworthy accompaniments. But you must judge for yourself. 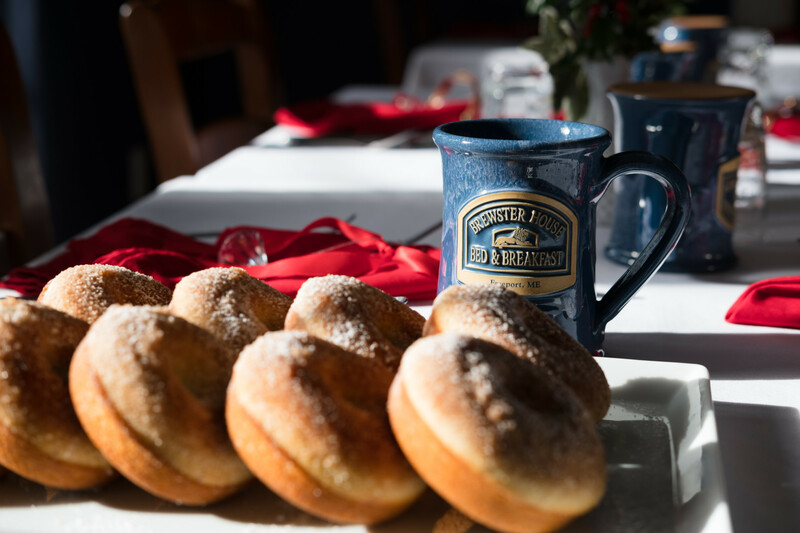 Afternoons at the Brewster House are filled with the aroma of fresh baked cookies and pastries along with the option to enjoy Maine’s now infamous craft beers right on our porch. 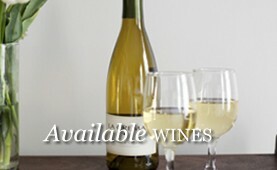 Travel no further than our home to sample one or a flight of 4 hand picked options. You’ll wonder why you haven’t stayed with us sooner. Big Brewstah features a rotating selection of Maine’s finest brews. 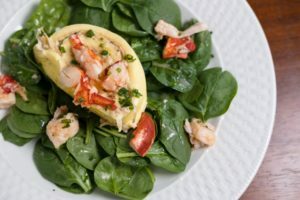 Starting in 2018, the Brewster House will begin offering another fun, informative and social travel option — cooking classes. Ever longed to roll the perfect soft pretzel? Or wished you could make great pizzas right at home? Look no further. We’d love to host your stay while you partake in a fun class complete with pairing from Big Brewstah or the many unique wine options we’ve taken time to curate.